Home Baywatch Is this a big white lie? Is this a big white lie? 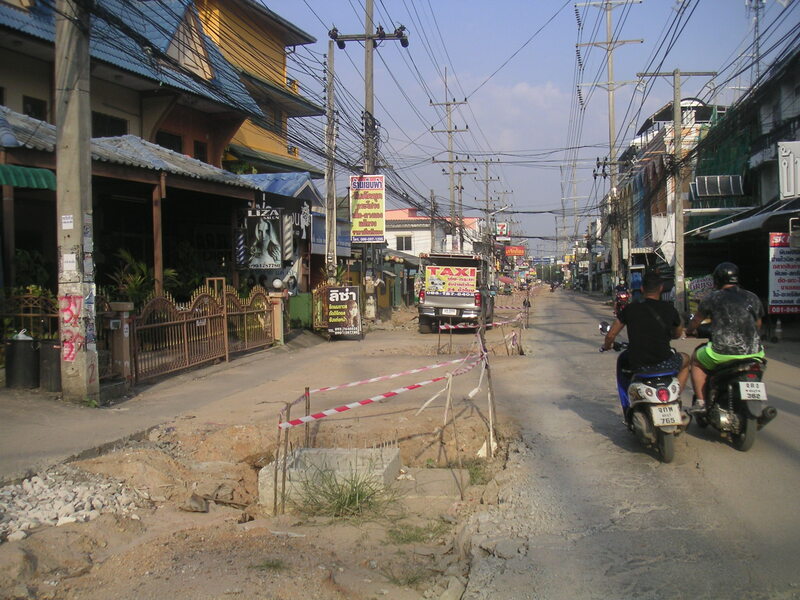 It has been written a few times that Soi Siam Country Club Road would be finished in March. It is now near the end of February and in my estimation they are far away from being done and I’m being generous in my observation. 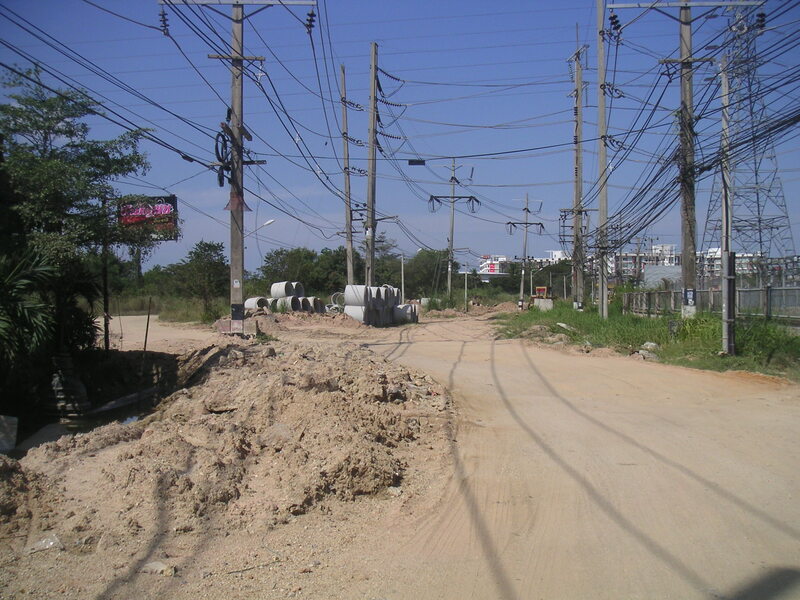 Some portions out near Soi 11, the electric station, it has been going on near two years if not more. Between Soi 11-13, there is still no plans for any drains so all the water runs down from the 7/11 – Mini Lotus intersection and settles at the foot of Soi 13, it is basically a lake during heavy downpour and run off goes all the way down to Soi 11. 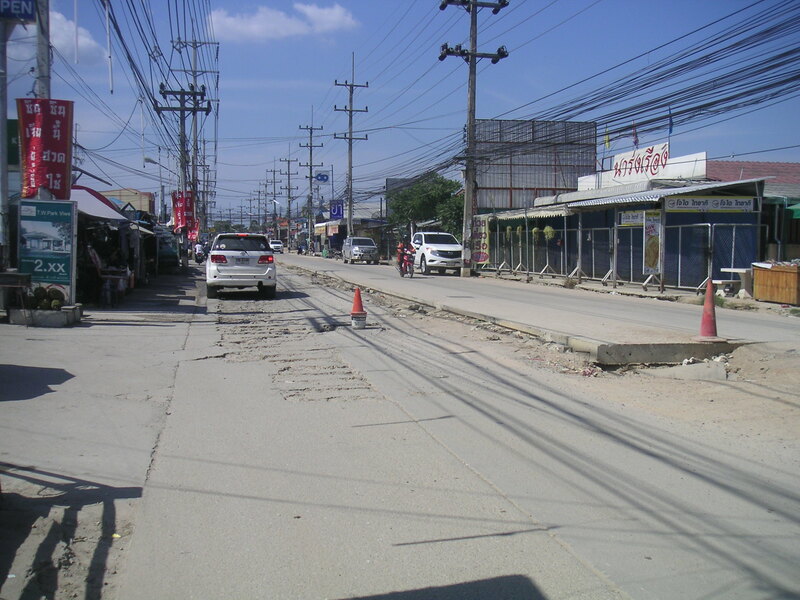 Take a look at the new road just outside the KISS Restaurant it is over a meter higher than the old road. The sad thing about this whole project is the number of business on Soi Siam Country Club closing since the start of the construction. I can name over 40 since the start. I’ve lived out in this area for over 10 years and I believe the Nongprue Municipal is responsible for this area and seen their word and can generally just shake my head as to whether they have any idea what they are doing, where they get their training and whether they care at all for the citizens they served. 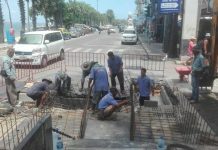 They have no idea in terms of planning and traffic management while their projects are going on. Take a good look… does this look like they will be finished? It is a joke.